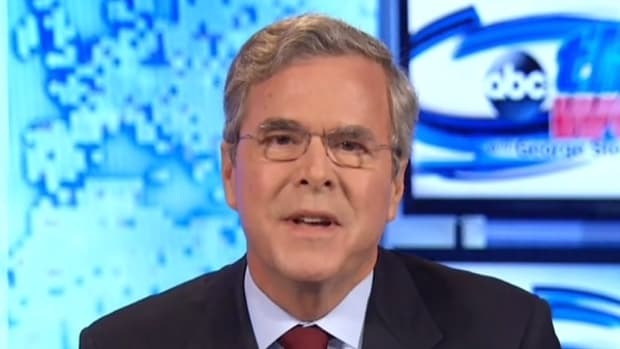 Current Republican presidential frontrunner Jeb Bush was once accused of one-upping his dad's Willie Horton ads, but in Jeb's case, not only did the ad not help him win, it also made a liar out of him when he eventually did win. The 1988 campaign ads featuring furloughed murderer Willie Horton are considered the gold standard of scummy political ads, but that didn&apos;t hurt then-Vice President George H.W. Bush at the time. He easily defeated opponent Michael Dukakis to win the presidency in 1988, in spite of the widely-reviled ads attacking his opponent as a near-accessory to Horton&apos;s crimes. 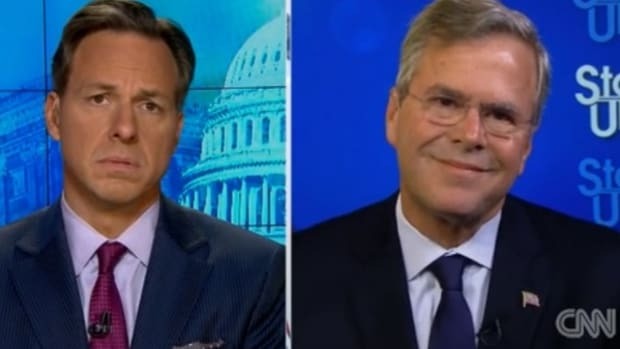 A few years later, Bush&apos;s son Jeb tried to duplicate the feat by attacking then-Governor Lawton Chiles (D-FL) for failing to hurry along the execution of Larry Mann, who murdered 10 year-old Elisa Nelson. 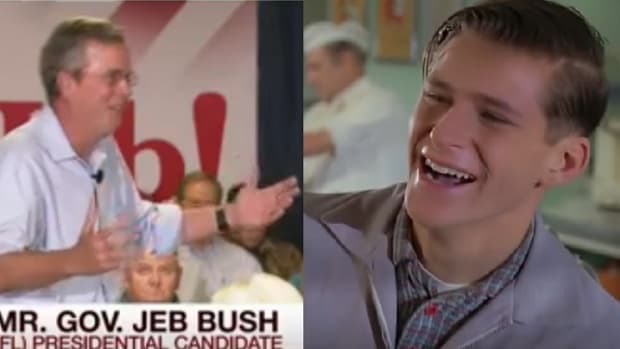 Things worked out quite differently for Jeb. Wendy Nelson of Tarpon Springs: Fourteen years ago my daughter rode off to school on her bicycle. She never came back. Her killer is still on death row and we&apos;re still waiting for justice. We won&apos;t get it from Lawton Chiles because he&apos;s too liberal on crime. He let 75,000 criminals out early and signed 90 percent fewer death warrants than our last two governors. Lawton Chiles has let us down. 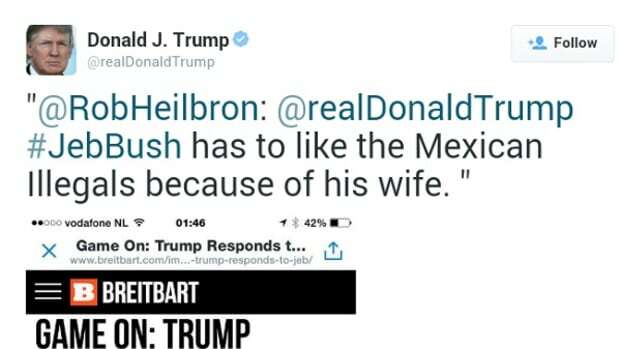 I know Jeb Bush. He&apos;ll make criminals serve their sentences and enforce the death penalty. Lawton Chiles won&apos;t.
The ad was immediately savaged for being crass and misleading, and Jeb Bush, himself, quickly admitted that Gov. Chiles could not have sped up Mann&apos;s execution. That didn&apos;t stop him from sticking with the ad for its full run, or from defending the ad during a televised debate moderated by the late Tim Russert. Russert asked Bush how he could continue to run an ad that was "by your own admission, misleading?" 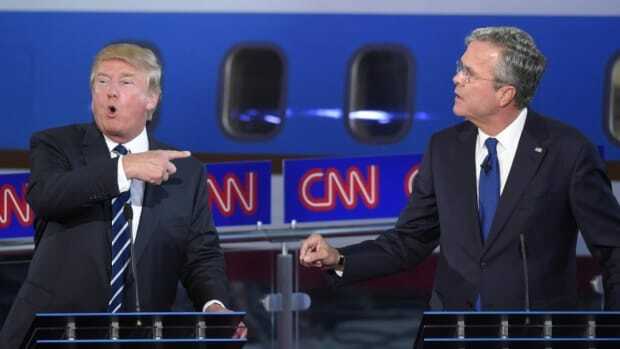 "You put on this ad, Jeb. You knew it was false. You even admitted it was false…I&apos;m ashamed that you would use the agony of a mother and the loss of her daughter in an ad like this. It&apos;s demagoguery, pure and simple. Every paper in the state has looked at that ad; everyone of them has said it is a new low. Your father had the record with the Willie Horton ad, but you&apos;ve outdone that." 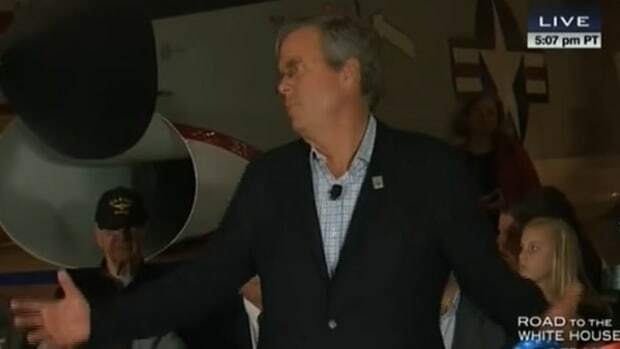 Unlike his dad, though, Jeb wound up losing that campaign, and Chiles served most of another full term as Florida governor, before he died with just weeks remaining. The backlash from the ad, as Chiles noted during that debate, hurt Bush badly, and he gave up a ten-point lead to lose to Chiles. 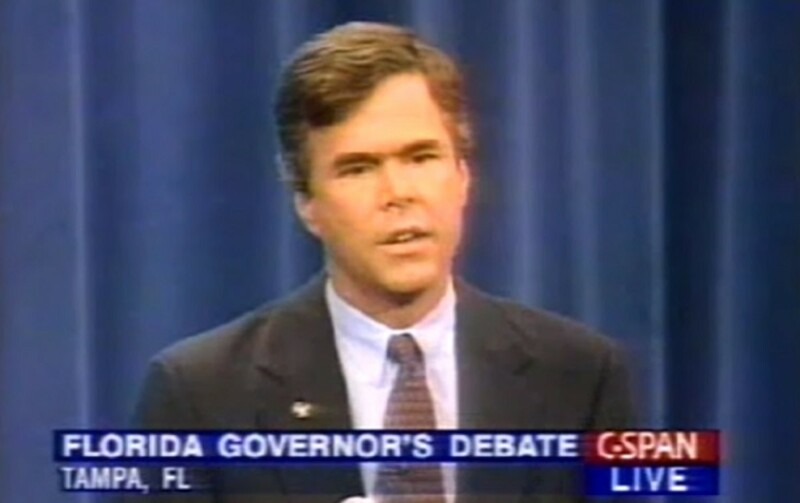 Also unlike his dad, who would never hold the job Dukakis did, Jeb actually got the chance to make good on his slam at Chiles when he won the Florida governor&apos;s race in 1998, and went on to serve two terms. 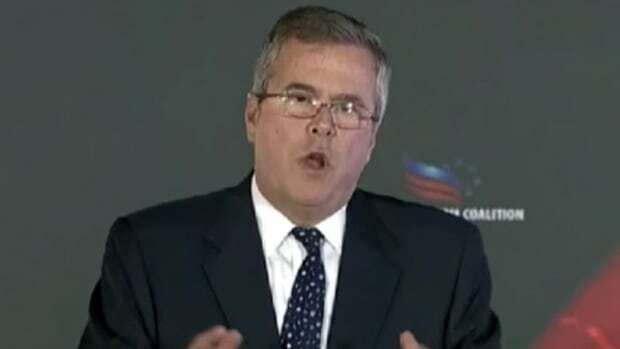 How many of those eight years of his tenure did it take for Jeb Bush to carry out the execution of Elisa Nelson&apos;s murderer? As it turns out, all of them, and then some. 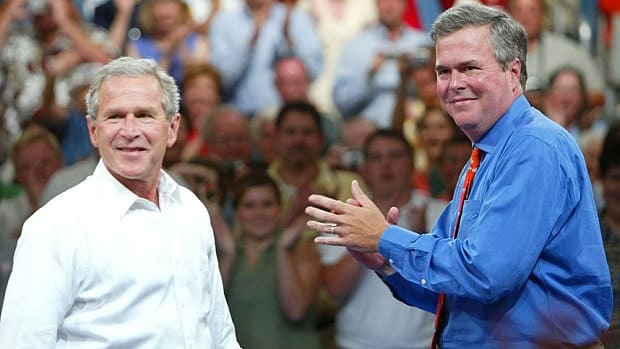 In fact, during his two terms as Governor, Jeb Bush executed 21 prisoners, as opposed to Lawton Chiles&apos; total of 18, and even suspended all executions in the state after a botched lethal injection execution. Jeb Bush, who knew his attack on Chiles was false, who knew that the Governor had no control over Mann&apos;s execution, proved his own ad was false by also failing to execute Mann. Larry Mann&apos;s death warrant was signed by Governor Rick Scott (R-FL) in March of 2013, and Mann was executed on April 10, 2013. As the late Elisa Nelson&apos;s brother pointed out, Mann lived more than three of Elisa&apos;s lifetimes while awaiting execution, finally receiving justice almost 33 years after his crime.